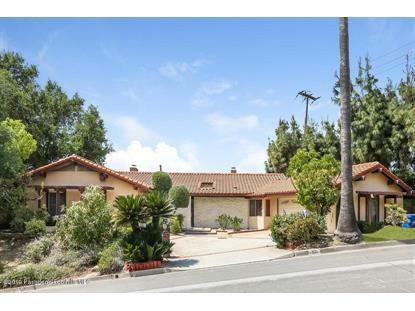 for $1,175,000 with 3 bedrooms and 2 full baths, 1 half bath. 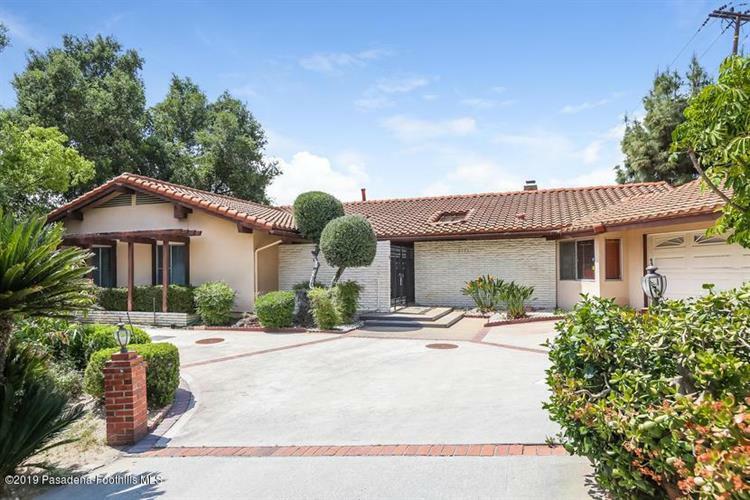 This 2,424 square foot home was built in 1966 on a lot size of 0.47 Acre(s). Custom-built, 'light fixer' offers a very functional and livable floorplan with walls of glass and view. A gated front courtyard leads to a double door foyer and a central hall floorplan. A large living room with fireplace opens onto the rear patio and garden. A spacious formal dining room also opens to the covered patio and garden. Located adjacent to the kitchen is a family room that offers a fireplace and access to the rear garden and view. A large 1/2 bath services the formal wing of the home. The kitchen is original and in need of remodel and expansion; there is area to expand. A two car attached garage provides close access to the laundry area and kitchen. In the south wing of the residence are three large bedrooms. The MBR has a dressing area and roman tub/shower with large window. Sliding glass doors lead to the rear patio, garden, deck and offers a view. The larger of the secondary bedrooms has built-ins and over the years has been used as den/office. A fully tiled full bath services the 2nd and 3rd bedrooms. There is an expansive covered rear patio, spa (may not be operative), and viewing deck that is sold 'as is.' 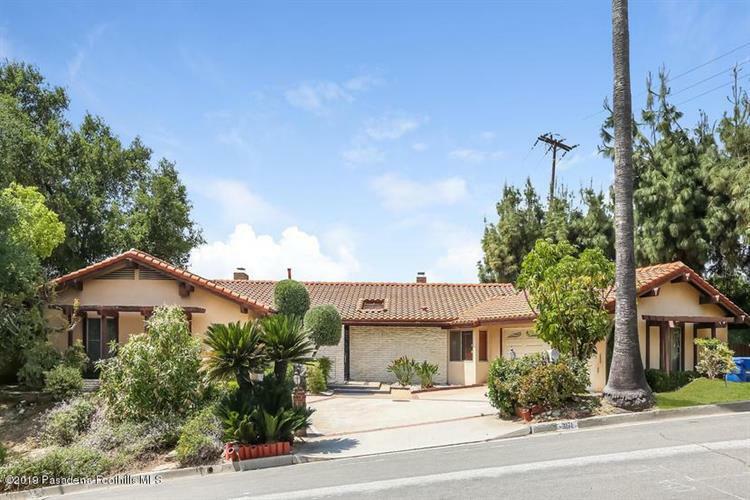 This home could be a real show piece in a desirable Sierra Madre Villa location.